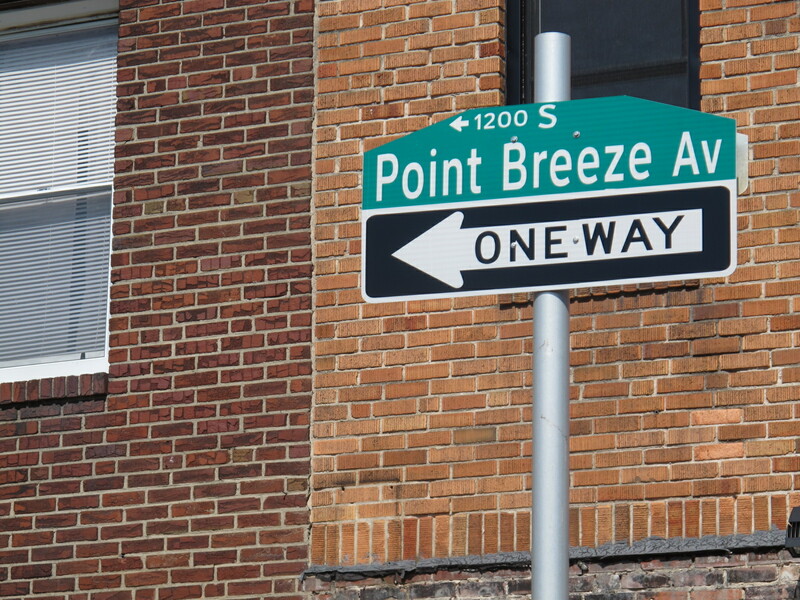 Point Breeze is a multicultural neighborhood in South Philadelphia in Philadelphia, Pennsylvania, United States. It is bounded by 25th Street to the west, Washington Avenue to the north, Broad Street to the east, and Mifflin Street to the south. Southwest Center City lies to its north, and Passyunk Square lies to its east. Point Breeze is separated from Grays Ferry to the west by a CSX railway viaduct over 25th Street.